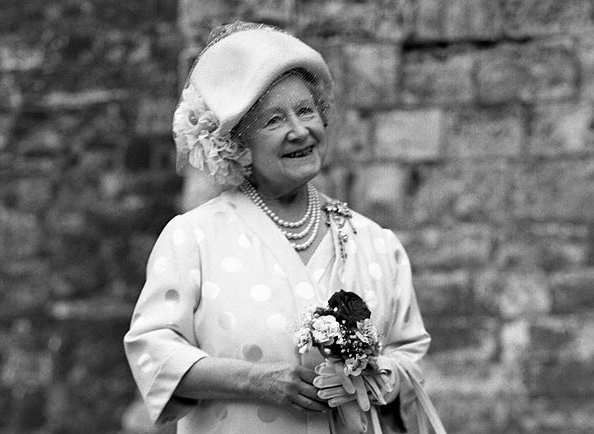 When you look at old photographs of the Queen Mother, one piece of jewelry in particular crops up often among her daytime attire: a diamond flower brooch with four pendants and a detachable diamond chain. It was one of the Queen Mum's wedding gifts, but its history goes back even further than that. We know for sure that this brooch once belonged to Queen Mary's mother, Princess Mary Adelaide, Duchess of Teck. It's definitely a nineteenth-century creation, possibly created by Garrard. But Hugh Roberts speculates in The Queen's Diamonds that its history is even longer. He posits that the brooch once belonged to Princess Mary, Duchess of Gloucester. Princess Mary was one of the fifteen children of King George III and Queen Charlotte. She married her first cousin, the Duke of Gloucester and Edinburgh, in 1816. 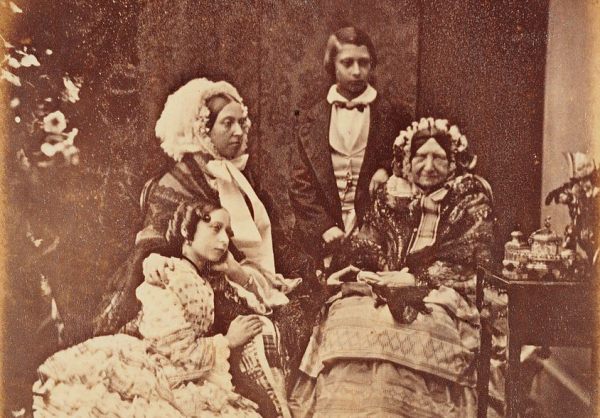 She didn't have any children of her own, but she was close to two of her royal nieces: Queen Victoria (the daughter of the Duke of Kent) and Princess Mary Adelaide, Duchess of Teck (the daughter of the Duke of Cambridge). 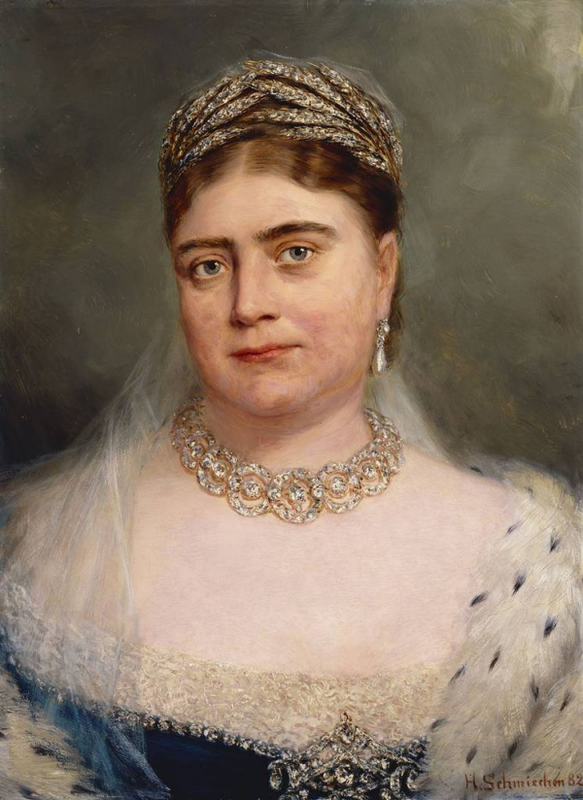 When Princess Mary died in 1857, she bequeathed a collection of jewelry to Princess Mary Adelaide. We know for sure that the bequest included the Gloucester Pendant Earrings; if Roberts is correct, it may also have included this brooch. 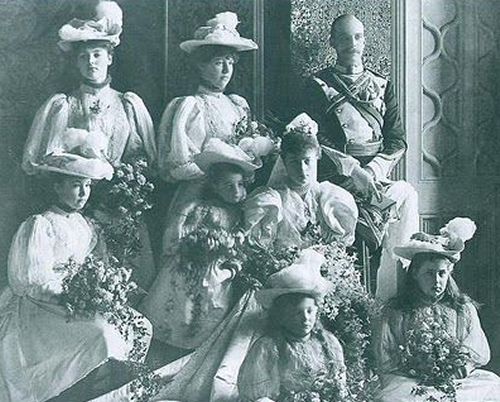 At some point, the brooch changed hands between the Teck children. By 1923, it was in the collection of Prince Adolphus's elder sister, Queen Mary. That year, she handed over the brooch to her second son, the Duke of York, so that he could give it to his new bride, Elizabeth Bowes-Lyon. The Yorks would eventually become King George VI and Queen Elizabeth; she would be better known later as the Queen Mother. The Queen Mum wore the brooch from the very start of her marriage, posing in the piece with her lotus flower tiara in the 1920s. You can see it positioned on the strap of her dress in the photograph above. And she continued to wear the piece throughout her life. You can often spot it in photos, pinned high on her shoulder. Photographer Allan Warren snapped her wearing the brooch during an engagement at Dover Castle in Kent. You'll note that she's also wearing an additional badge (a backwards "s" bisected by an oar) below the brooch's central pendant. 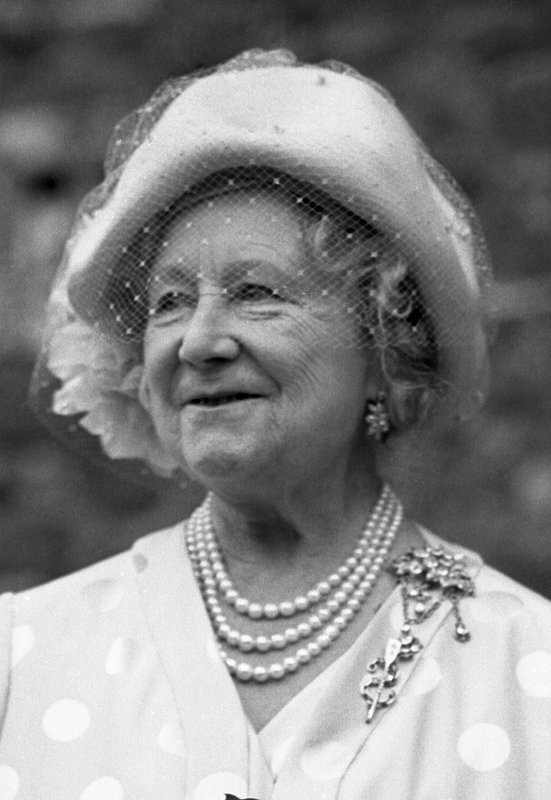 Near the end of her life, the Queen Mother's milestone birthdays were celebrated with public appearances. 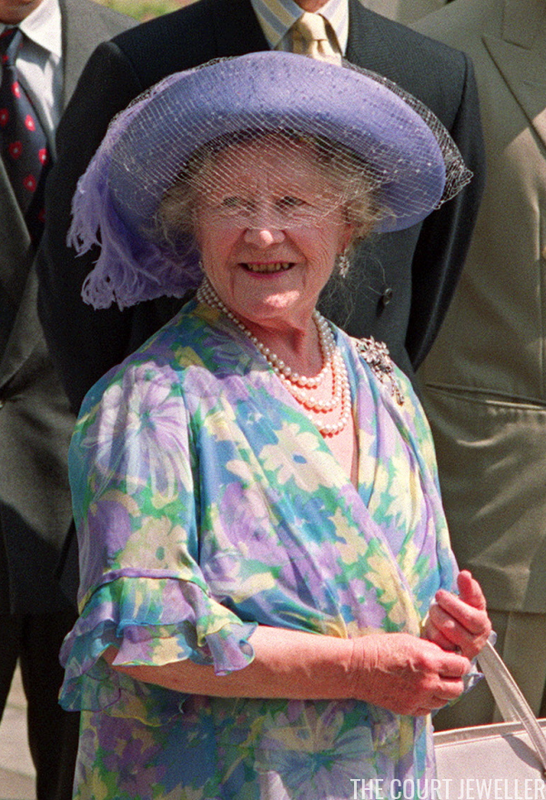 Above, she wears the brooch for the celebrations of her 89th birthday in August 1989. When the Queen Mum died in 2002, her jewels were inherited by her daughter, Queen Elizabeth II. The brooch is in the Queen's collection today, but although Roberts says she has worn it "on occasions" since 2002, it seems that the only public appearance of the jewel so far has been in a portrait taken by her former brother-in-law, Lord Snowdon. 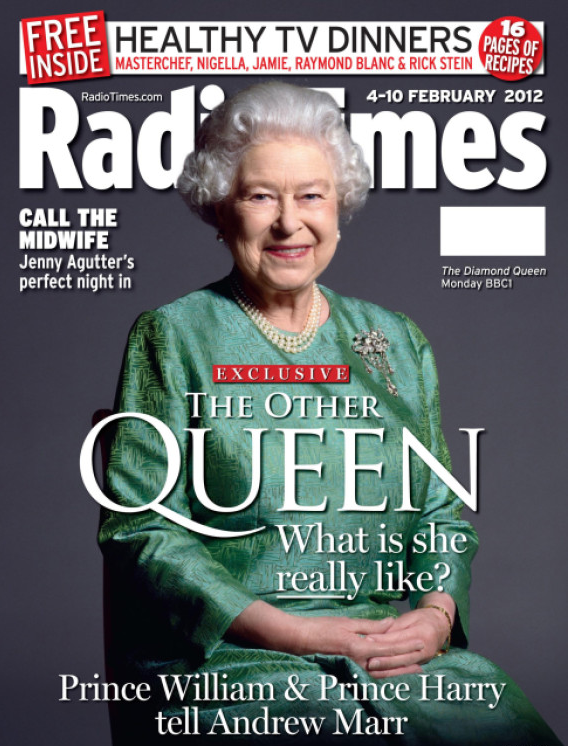 Appropriately, the photograph was printed on the cover of the Radio Times issue celebrating the BBC's Diamond Jubilee documentary, The Diamond Queen. Nothing like a major heirloom diamond brooch to go along with the theme!